These are principles that form the boundaries within which I do my work – often referred to as values. Boundaries help us know where the lines are that often get overlooked and provide structure for creating expectations about many things involved in a working partnership. 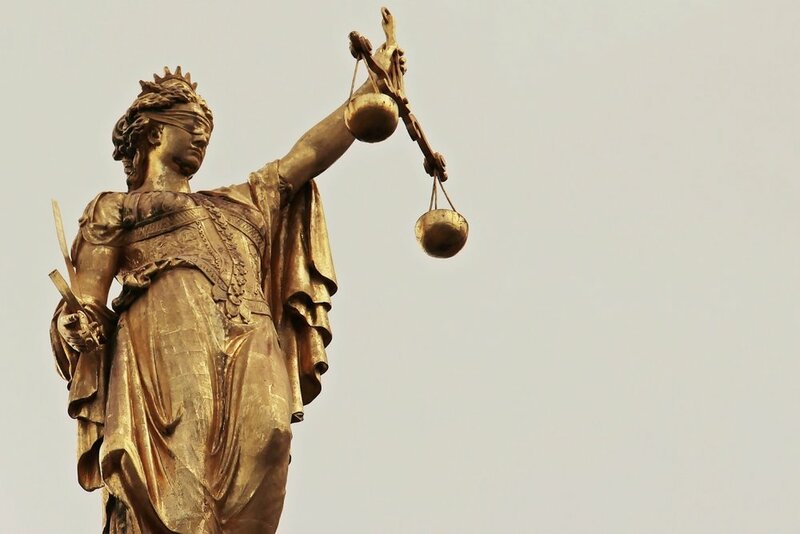 If I feel I cannot honor these principles, I will choose not to work with a client. Even though these principles of practice were created more than 20 years ago, they still serve to guide the types of clients I choose to work with and the kind of work I will do, as well as how we work together in partnership. I am intent on the goal that you will grow and develop as a result of our relationship. I don’t want to create dependency – I want to create learning, growth, strength. This is a simple principle; we are in this together. Some consultants have a desire to work as a pair of hands and complete work you give them to do. Other consultants or coaches want to be experts – conduct a diagnosis and tell you what to do. My goal is to have us form a partnership. We each bring strengths, knowledge, and experience to the work and by investing in a co-created process, we achieve results that are superior. I view trust as something that is born out of the behavioral patterns within a relationship. 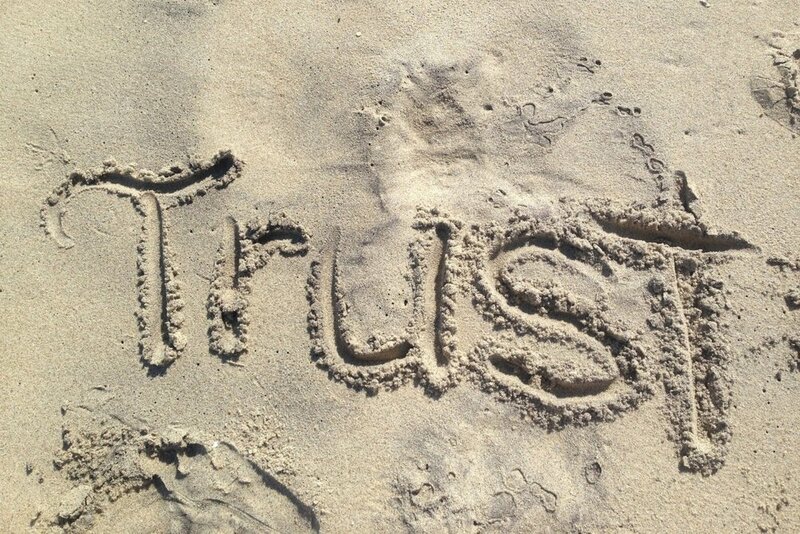 Just like writing the word TRUST in the sand, it can be easy to trust someone and just like the water can wash away the word in one brief wave, trust can be destroyed quickly and easily. Trust is a vital component for the kind of work I do. Individuals, teams and organizations are trusting me to help them be better and if I cannot be trusted then the work will not happen. Likewise, I need my clients to do what they say they will do – be honest, transparent, have good intentions and be willing to do hard work together. I live my life with purpose. I am passionate! What exactly is passion? Any compelling emotion or feeling. I have a ton of energy and bring that energy to everything I do. It has taken me the better part of a lifetime to find out what I love to do and I am doing it. I am helping ordinary people realize they can be extraordinary. I help average teams become amazing. I assist organizations in creating a vision that is far beyond their reach and then take the journey. I see in others what they often don’t see in themselves. Life is too short to waste our time doing things we don’t have a passion for, and I am called to help others find their passion and a sense of purpose in work and life! You have my promise that I will never be so desperate for work that I will say yes to something that I could make worse! Authenticity is a buzz word in leadership circles these days – what does it mean? It means not false or copied – genuine or real. You recall the Tina Turner song, “What You Get is What You See?” That is authenticity! I am not suggesting that I am a diamond, but I am suggesting that I am a real gem in that I will tell you what I think – I don’t hide things or play games. I am honest, even when it’s not good news or easy to hear – I don’t fake anything. I decided long ago that I have a finite amount of energy and I don’t want to waste my energy showing up as someone I am not. Regardless of the reason you hire me – it is an investment of money, time, energy, people, and trust. I take that seriously! If at any point in our work together, you feel that you are not receiving value for the investment you are making, I want to discuss that. Likewise, if I feel as if I am working on things that are not important or of relative worth, I will raise the issue. Our relationship must be built on honesty, transparency and value. The act of reflecting and being reflected upon are both critical in my work. Reflect means to cast back light, heat, emotion, etc. 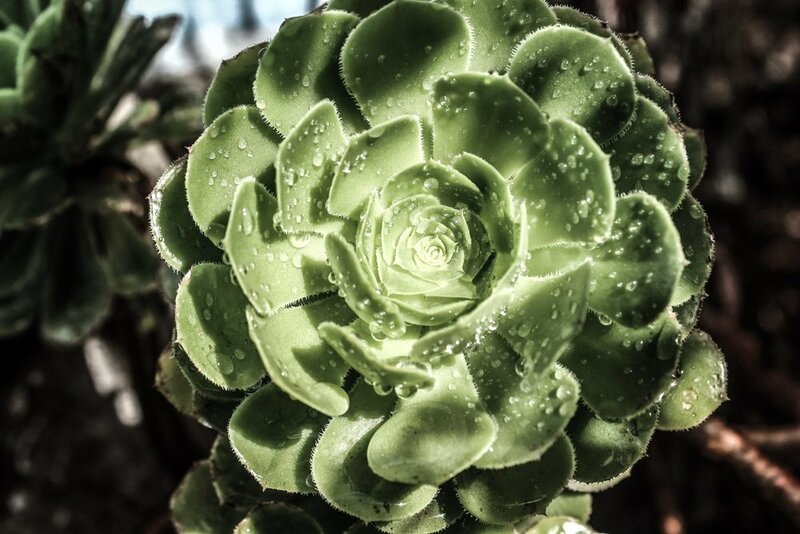 I expect that my clients will be willing (perhaps eager) to pause and reflect light on themselves, their actions, their intentions, their being. In addition to my clients being reflective, I am committed to being the surface that reflects back what I notice. It is through reflection that action is transformed into learning. Let's talk about how I can help you align your life with your values.